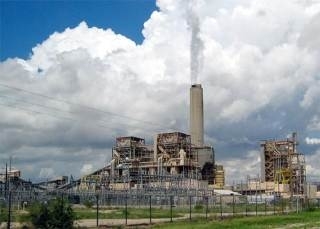 A western Kansas utility’s push to build a new coal-fired power plant could touch off a battle over water. gallons of water a year. leading critics to suggest Kansas will be exporting water.